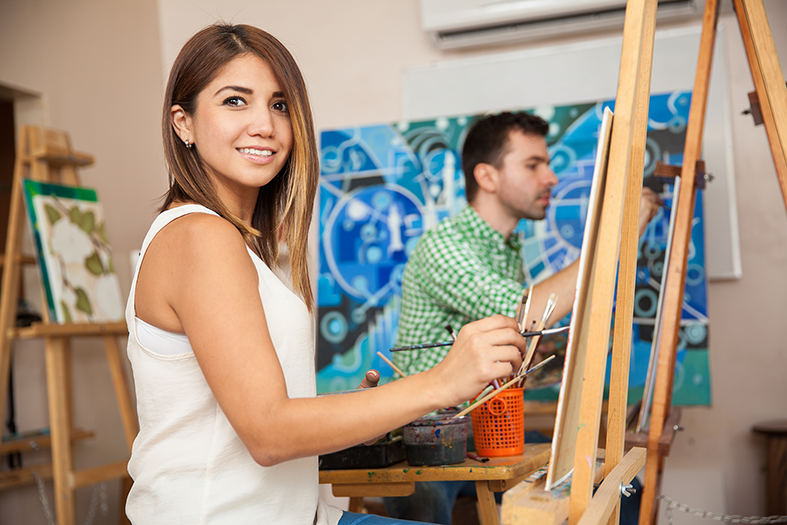 In this program student will learn the steps involved in making their painting simple and enjoyable.This course teaches skills such as observing and analyzing different subjects like glass, wood, or fabrics. Students will use simple painting techniques such as the step by step process of painting in black and white and gradually adding primary colors. 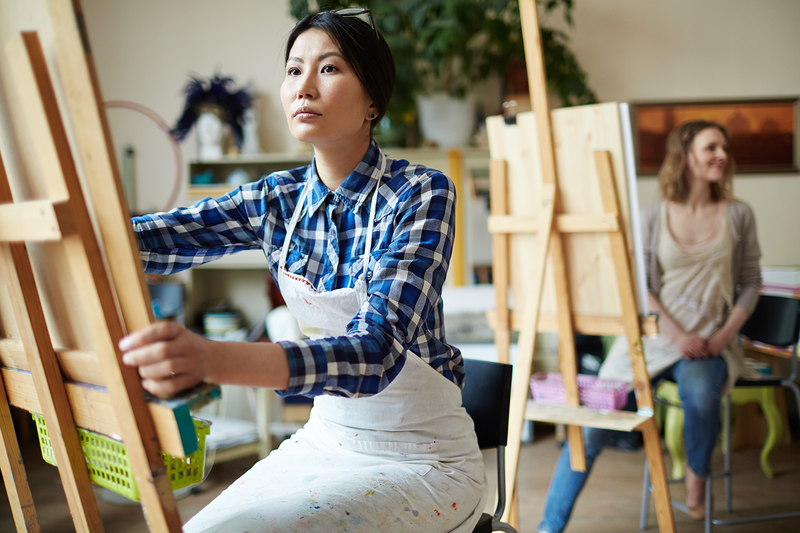 This course starts off with painting simple subjects such as still life and introduces different media to students such as acrylic, water color, or oil based paint. If interested, students can use one medium of their choice to focus and expand their learning during this course. In the end, students will have a complete understanding of a visual language, and the shapes and composition of objects in their basic forms. Students are required to provide the institute with a portfolio of creative work to be considered in the admission process. Students will be offered admission to painting 1 based on the strength of their portfolio. Portfolio Content and Format: Portfolios must have 5-10 pages/examples of work. Work must be creative and original. Any medium is accepted, including but not limited to photography, digital art, sculpture, painting, drawing and print. The process of documentation will be required for at least one piece. The objective of this course is to develop the ability to paint different subjects such as buildings and landscapes, as well as, atmospheres that incorporate different shapes and perspectives. Students will learn to create textures such as trees or water and adjust their brush stroke to get the best results. This course covers the concepts of color mixing and color composition and reviews the use of different media such as acrylic, water color, or oil based paint. If interested, students can use one medium of their choice to focus and expand their learning during this course. In the end, students will have a complete understanding of a visual language, and the shapes and composition of objects in their basic forms. -Completion of Painting 1 or a strong portfolio. 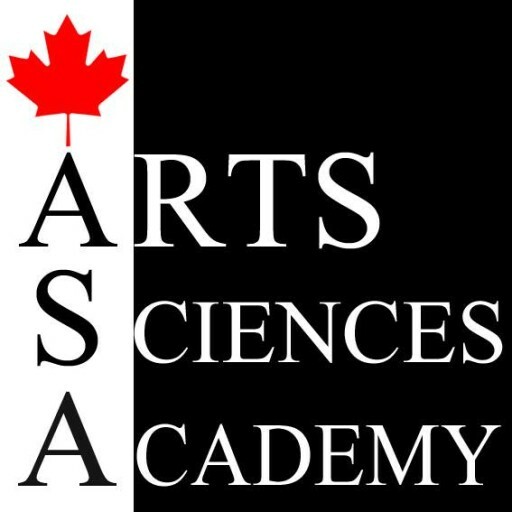 Students are required to provide the institute with a portfolio of creative work to be considered in the admission process. Students will be offered admission to painting 2 directly without attending in painting 1 based on the strength of their portfolio. The objective of this program is to develop the ability to paint portraits by studying and discovering a variety of different faces and characters. Students will study the tones, colors, dimensions, and components of the face and learn techniques ranging from classical to realism. They will also learn to show facial gestures and emotions with paint. Part of this course involves the comparison of portraits painted in different eras including, the classic and the modern era. With a knowledge on a variety of techniques in portrait painting, student will then be able to combine their favorites to create their own style. By the end of this program, students will have a complete understanding of portrait painting and giving life to their portraits. -Completion of Painting 1 and Painting 2 or a strong portfolio. Students are required to provide the institute with a portfolio of creative work to be considered in the admission process. 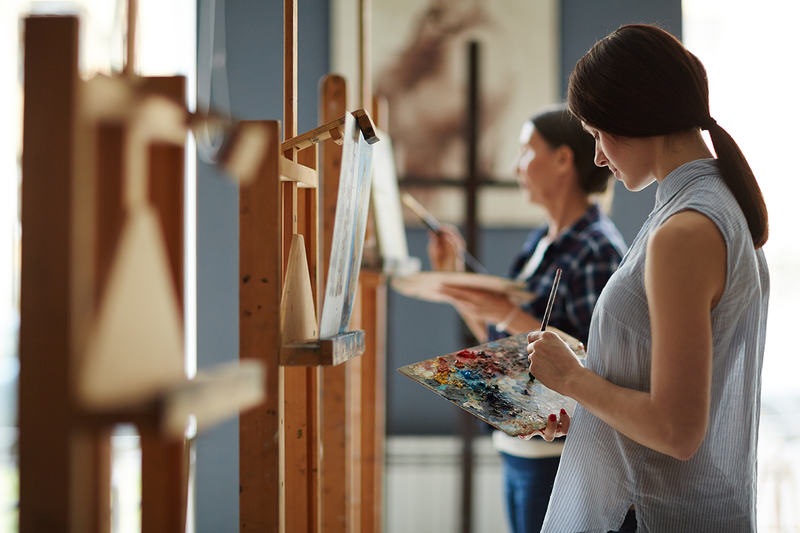 Students will be offered admission to painting 3 directly without attending in Painting 1 and Painting 2 based on the strength of their portfolio. Portfolios must have 5-10 pages/examples of work. Work must be creative and original. Any medium is accepted, including but not limited to photography, digital art, sculpture, painting, drawing and print. The process of documentation will be required for at least one piece.